So, you’ve started a band, you’ve got an awesome name, some slick tunes and you’re ready to gig. But how do you get people to your shows, how do you get airplay, and how do you get noticed in the media? Facebook is great, but how many events are you invited to each week? Stacks, right? So, the key is to find a way to personalise the invitation. Don’t just invite people, post it on your own wall every couple of days with a fun message. Make sure people see it by making it engaging so they interact with it. Ask questions, set challenges, tag friends. Conchillia sent out invitations for this gig. to come along to their launch. It was a nice touch and was attention grabbing. Have you ever noticed how much more obliged you feel to go to something when there’s a paper invitation? It makes for some stellar marketing! Get onto Twitter and Instagram. There’s a whole other audience out there. Get to know your hashtags. #Adelaide will often get you retweeted if you have a gig or event. Have someone snap photos of people at your gig and tell them to check out your social sites to see them. That’ll get people engaged and get your name out there. First things first: please, please, please have detailed information on your Facebook page. Some bands think it’s hilarious to put fake names and silly details, but all it does is make it difficult for journalists to write about you, or conduct research for interview questions. If you have a website, keep it updated. The same goes for your social media. You don’t have to be on it every day, but you should at least update once a week. If you write silly stuff in your bio, don’t be grumpy when it appears in print! BSide Mag and Rip it Up are committed to local music. 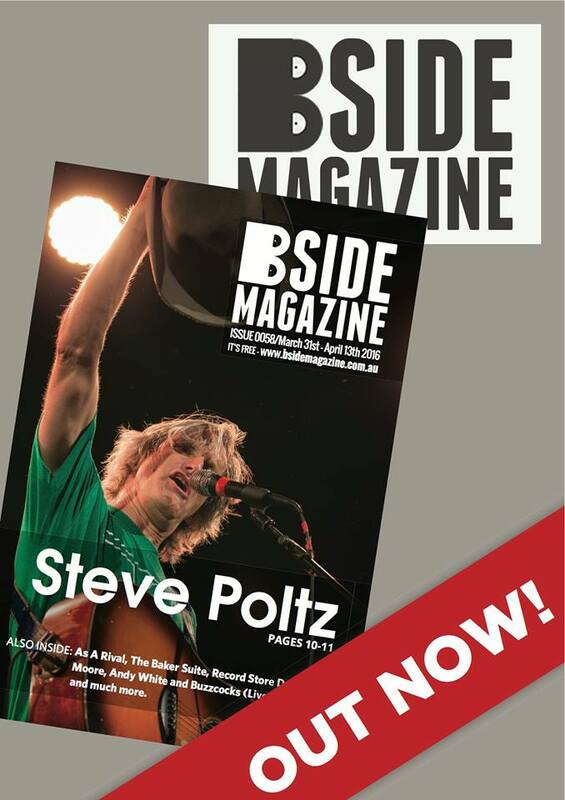 BSide is in print and available at live music venues, so they’re a good one to advertise with. Their rates are entirely reasonable too. Plus, who doesn’t want to be interviewed by a guy who has a bar named after him at one of Adelaide’s best live music venues? Yewth Mag is a ripper too! Here’s a few more print publications you can hit up: Adelaide Review, Citymag, The City, Scenestr, The Advertiser, The Sunday Mail, The Australian (most of these are online too). Rip it Up have a huge online presence, so check them out for advertising and editorial. There are stacks of online blogs and sites who would love for you to send them a press release, invite them to a gig, or just hit them up with your new single. Most of these people are doing it for free and for the love of music, which is great because it means they appreciate what you do. But it also means they don’t have heaps of time to spare, so keep this in mind when you contact them. Give them plenty of notice and don’t harass them for a story or review. A few online publications: Glam Adelaide, TEO Mag, The Upside News, Adelaide Tweet, Indie Shuffle, Spoz’s Rant, This is Radelaide, Faster Louder, Life Music Media, Live Guide, Music SA, Rip It Up, Tonedeaf, Weekend Notes. Send out well written press releases with all of the important info (who, what, where, why, when) in the first paragraph, along with a great picture. include contact details clearly so people know who to get in touch with. Don’t send out your press release too early or too late. If it’s months too early, it’ll go into the ‘later’ pile and never be seen again. Too late, and it might not get done before your gig or launch. It takes hours to interview, transcribe and write up a good story so please keep this in mind. Commercial radio, and even Triple J are hard nuts to crack, but online and community radio are your best friends! Kixx Adelaide, 3D, Fresh, Radio Adelaide, WOW, 88.9 Hills FM and 5 Triple Z are all 100% local and crying out for content. They want to hear from you, so send them your stuff. Don’t just link them to your Soundcloud, give them an MP3 or a format they can easily load into the system. Remember, most of these people are volunteers, so if you make it as easy for them as possible, you’ll get airplay. Here’s the hot tip: if you send them a recording of you and the band saying, ‘Hey, this is Joe from Bandy McBandface and you’re listening to 3D Radio’, that’s going to get you even more exposure and the stations will love it. Finally, get out and see other bands, and gig in lots of different spots. 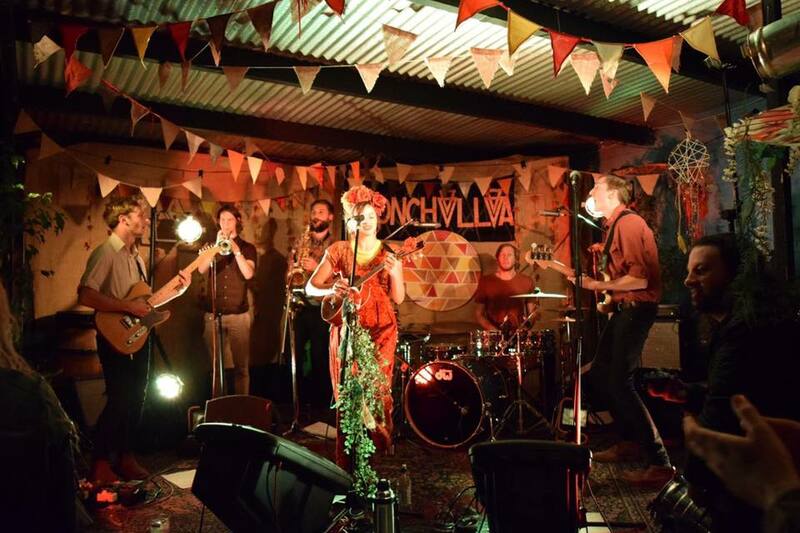 Adelaide veteran musician Sean Kemp has a few tips for bands starting out. “Have a good designer and project a solid image. 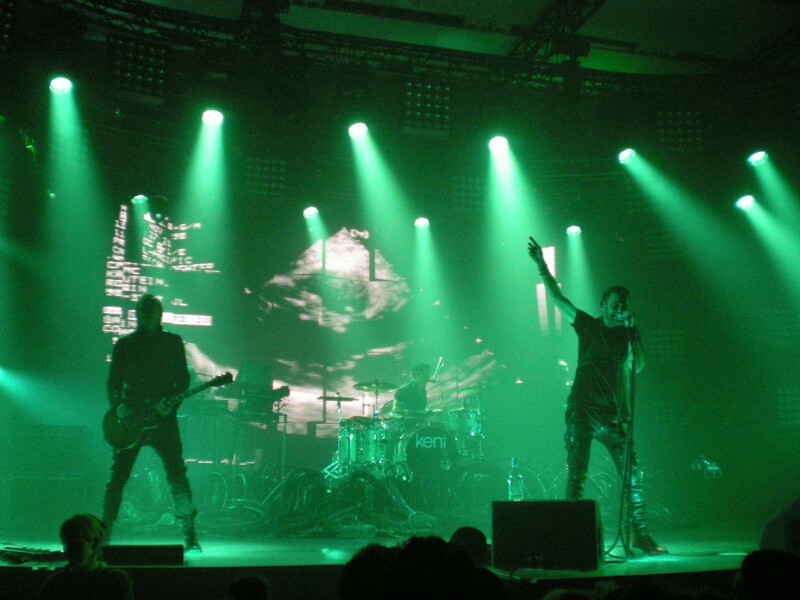 Make sure you have interesting photos of the band, not the stock standard up against a wall or sitting on a couch shots; thought needs to go into it. The venue will be looking at that. Sage advice from a guy who’s doing it. Above all, get out there and do what you do best! Show everyone you love what you’re doing and they will want to get on board.